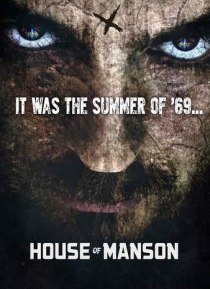 An unflinching chronicle of the life of Charles Manson, the ex-con who was able to amass a dedicated following of young people in the late 1960s. The era of peace and love was ultimately brought to its knees following his orchestration of the notorious Tate and LaBianca murders, which sent a shockwave throughout the world. To this very day, Manson remains a fascinating figure to today's youth.